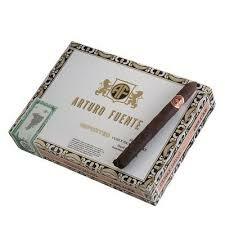 5×50 25 per bundle Made by Miura Cigars. 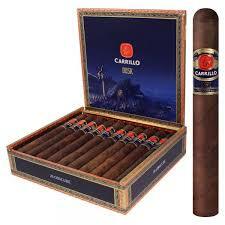 They manufacture their own brands and also brands for major distributors along with private labels. 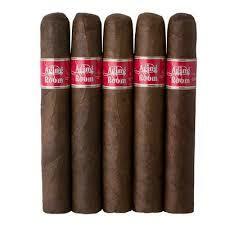 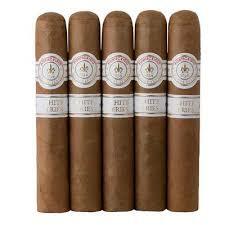 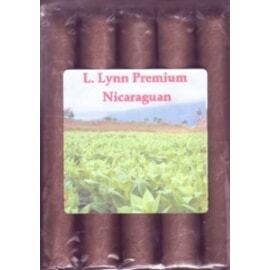 They are Nicaraguan medium bodied cigars.